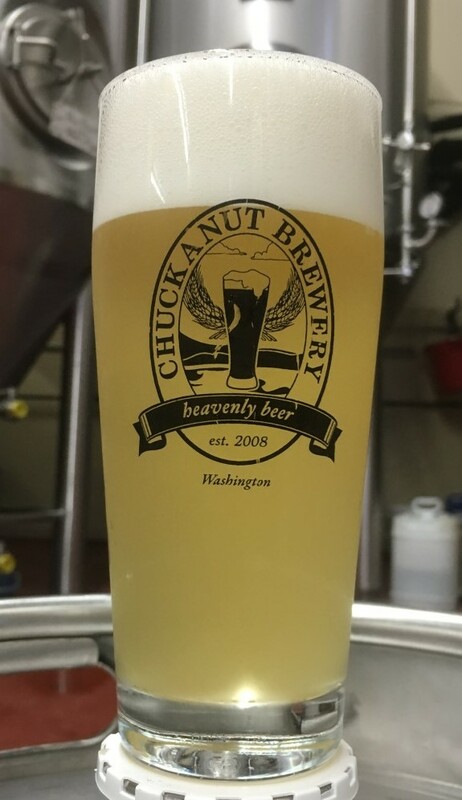 Our Chuckanut Brewers are making a series of beers titled “the Namesake Series” with each brewer creating a unique recipe for their beer. Ethan’s Table Saison features a classic Belgian saison yeast character with notes of earthy peppercorn, clove and grapefruit zest. This traditional saison is supported by a lightly bready and spicy grain bill creating a dry effervescent finsh. Table Saisons are meant to be consumed throughout the day with its low ABV but still full on flavor and aroma. This extremely drinkable beer will keep you asking for another, cheers! Ethan’s Table Saison is a great lunch beer and the perfect match for salads, sandwiches and soups! But have it as your accompaniment to your light dinner too!